MIAMI, FL– March 27, 2018 – The Cable & Wireless Charitable Foundation has today announced a donation of US$25,000 to the community impact organization Curaçao Cares, thanks to the Foundation’s annual fundraising golf tournament. The annual charity golf event has previously been held in Trinidad and Tobago, Barbados, Jamaica, Puerto Rico, the Dominican Republic, St. Kitts and Nevis and Panama. Last year, in Panama, the funds were donated to three institutions that focus on supporting children: the Pro Niños de Darien, the San José de Malambo Orphanage and the Olga Sinclair Foundation. A variety of youth-justifyed programs have benefited from the tournament’s fundraising efforts over the years, including the SOS Children’s Home in Jamaica, the Sunshine Achievement justify for under-privileged children in Barbados and the Rainbow Rescue team in Trinidad. The tournament has also helped fund orphanages in the Dominican Republic and Puerto Rico, and previously funded support programs for the Wilhelmina Fonds Breast Cancer justify in Curaçao. To find out more about the Cable & Wireless Charitable Foundation, visit cwc.com, or follow C&W Communications on Twitter. 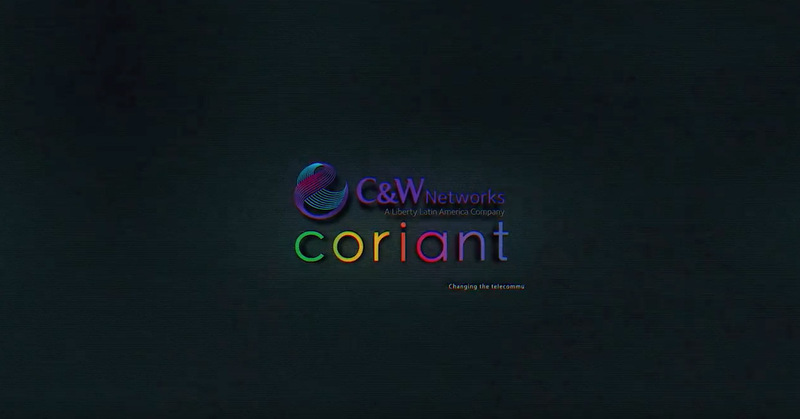 C&W is a full-service communications and entertainment provider that delivers market-leading video, broadband, telephony and mobile services to consumers in 18 countries. Through its business division, C&W provides data justify hosting, domestic and international managed network services, and customized IT service solutions, utilizing cloud technology to serve business and government customers. C&W also operates a state-of-the-art submarine fiber network – the most extensive in the region. Learn more at www.cwc.com, or follow C&W on Twitter and LinkedIn. Liberty Latin America Ltd. (“Liberty Latin America”) is a leading telecommunications company operating in over 20 countries across Latin America and the Caribbean under the consumer brands VTR, Flow, Liberty, Más Móvil and BTC. The communications and entertainment services that we offer to our residential and business customers in the region increasingly include combinations of services comprised of digital video, broadband internet, telephony and mobile services. Our business products and services include enterprise-grade connectivity, data justify, hosting and managed solutions, as well as information technology solutions with customers ranging from small and medium enterprises to international companies and governmental agencies. In addition, Liberty Latin America operates a sub-sea and terrestrial fiber optic cable network that connects over 40 markets in the region. Liberty Latin America has three separate classes of common shares, which are traded on the NASDAQ Global Select Market under the symbols “LILA” (Class A) and “LILAK” (Class C), and on the OTC link under the symbol “LILAB” (Class B). For more information, please visit www.lla.com. Curaçao Cares brings together engaged citizens, community partners (NGOs) and companies to achieve impact in communities across Curaçao through volunteer work. Annually they mobilize more than 5,000 volunteers to give 30,000 volunteer hours and support over 160 causes. 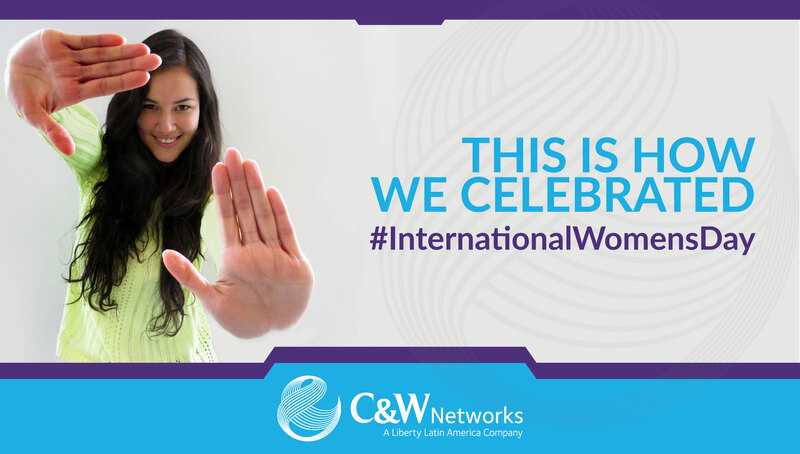 Liberty Latin America – How We Celebrated International Women’s Day from Zerofractal on Vimeo. #PressForProgress from Zerofractal on Vimeo. 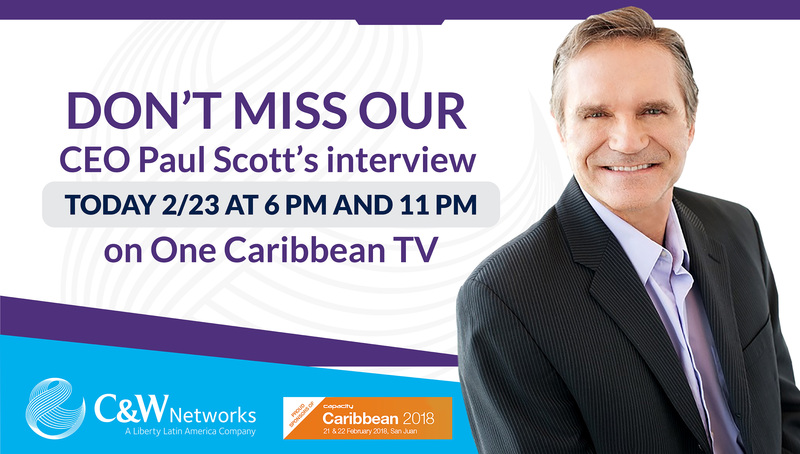 Paul Scott media interview during the Capacity Caribbean 2018: airing today on One Caribbean TV. Paul Scott Capacity Caribbean San Juan from Zerofractal on Vimeo. 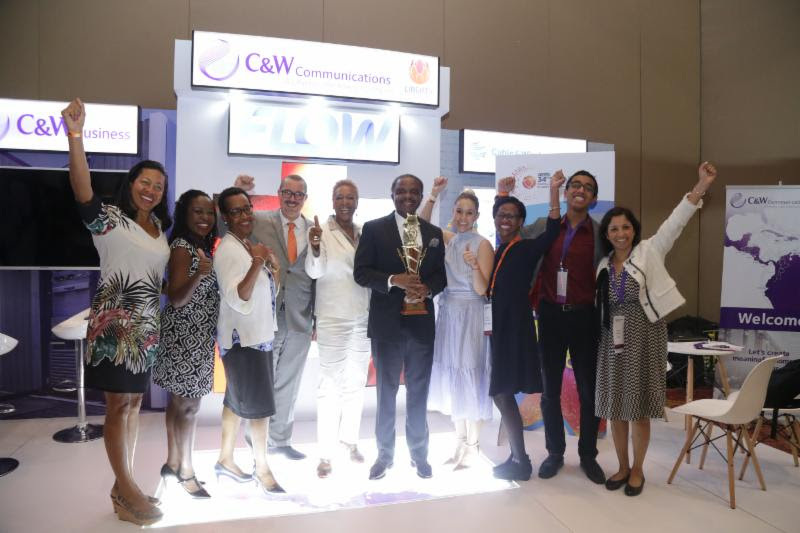 MIAMI, Feb. 15, 2018 (GLOBE NEWSWIRE) — Cable & Wireless Communications Limited (“C&W”) is a leading telecommunications operator in its consumer markets, which are predominantly located in the Caribbean and Latin America, providing entertainment, information and communication services to 3.4 million mobile, 0.6 million internet, 0.6 million fixed-line telephony and 0.4 million video subscribers. In addition, C&W delivers B2B services and provides wholesale services over its sub-sea and terrestrial networks that connect over 40 markets across the region. 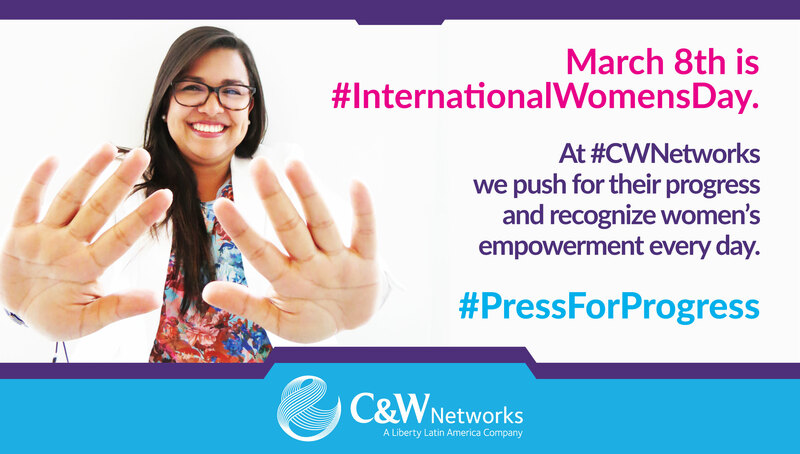 On May 16, 2016, a subsidiary of Liberty Global plc acquired C&W (the “Liberty Latin America Transaction”). 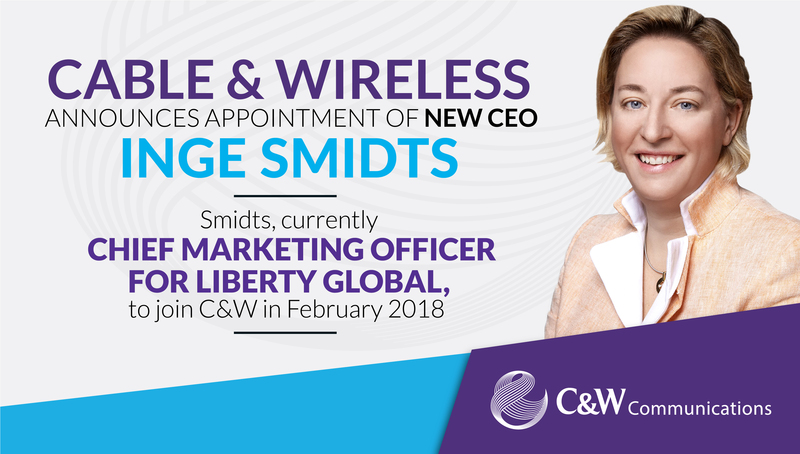 C&W was subsequently contributed to Liberty Latin America as part of the split-off from Liberty Global plc on December 29, 2017. Revenue, Adjusted Segment EBITDA and subscriber statistics have been presented herein using Liberty Latin America’s definitions for all periods presented unless otherwise noted. Significant policy adjustments have been considered in our calculation of rebased growth rates for revenue and Adjusted Segment EBITDA. A reconciliation of net loss to Adjusted Segment EBITDA is included in the Financial Results, Adjusted Segment EBITDA Reconciliation and Property, Equipment & Intangible Asset Additions section below. 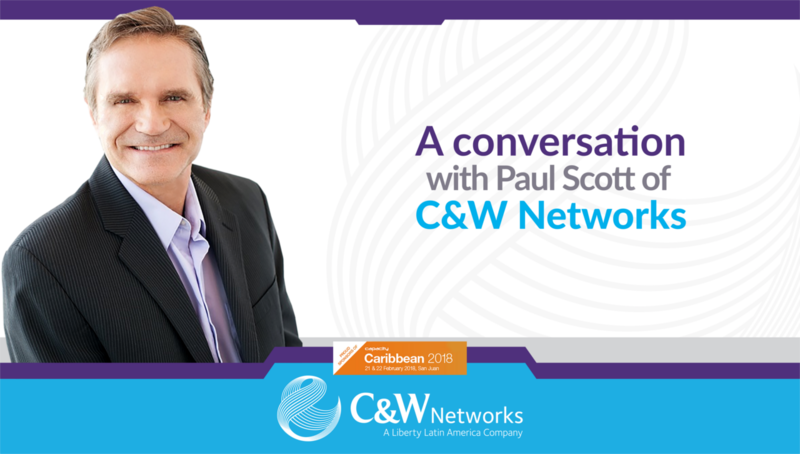 In addition, effective for the 2016 fiscal year, C&W changed its fiscal year end from March 31 to December 31 to conform with Liberty Latin America. RGU additions of 30,000 in Q4 took FY 2017 additions to 45,000. Broadband RGU additions of 21,000 in Q4. 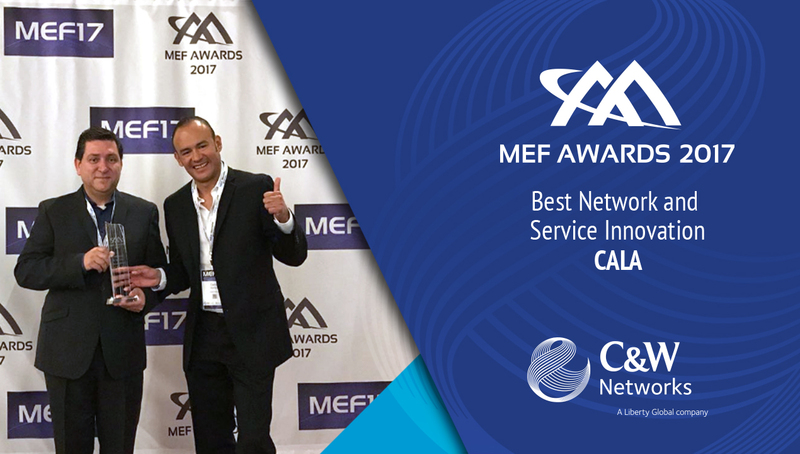 • Network upgrades and improved go-to-market approach led to gains of 15,000 in Jamaica and 7,000 across our other Caribbean markets. 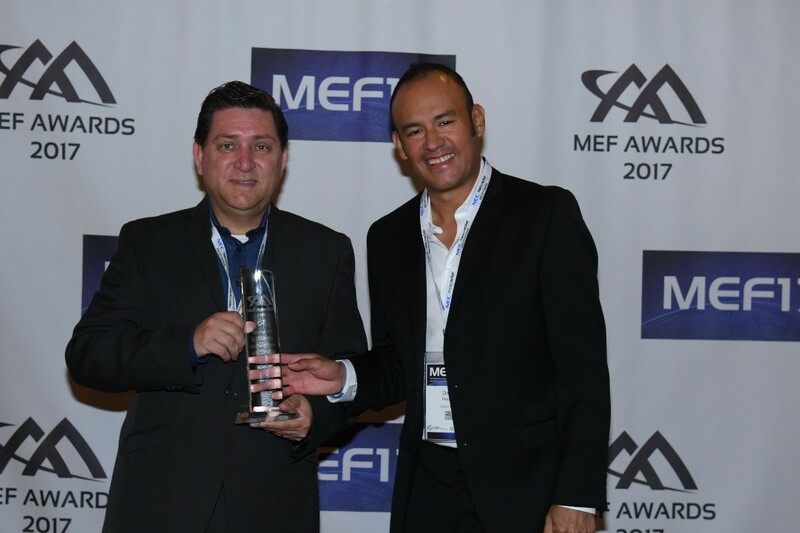 • Panama leveraged its upgraded fixed infrastructure to increase sales of Mast3r bundles, however this was more than offset by churn on our legacy footprint leading to a decline of 1,000 RGUs. 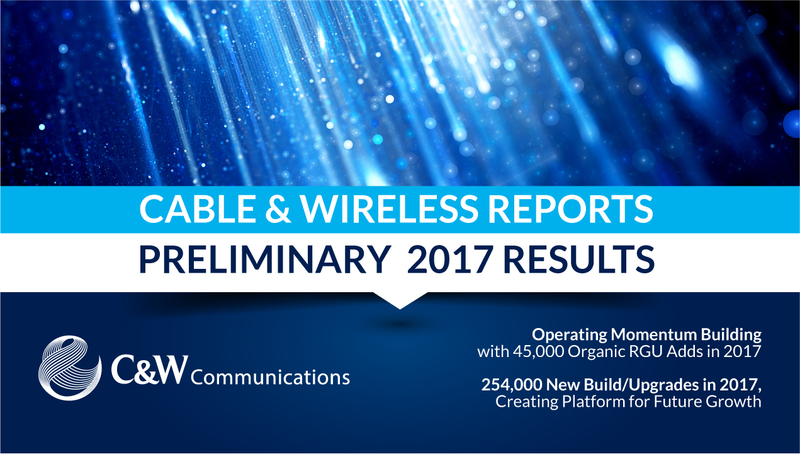 • We doubled the number of next-generation WiFi “Connect Boxes” across our broadband subscriber base in Q4 2017 to 55,000; significantly enhancing the quality of the in-home broadband experience for our customers. Video additions of 3,000 RGUs in Q4, first overall net additions recorded in five quarters. • Excluding DTH losses of 4,000 in Panama, our fixed video RGUs grew by 7,000 across C&W’s markets. • Jamaica grew strongly, benefiting from network investments and our unique Premier League content, which is a core asset of Flow Sports – the leading sports channel in the English-speaking Caribbean. Fixed voice additions of 6,000 in Q4, taking 2017 additions to 13,000. • Increased focus on bundles has been driving demand, primarily in Panama, Trinidad and Jamaica in 2017. Mobile subscribers declined by 42,000 in Q4. Continued growth in Jamaica (23,000 additions) was more than offset by declines in Panama (61,000 decline) and the Bahamas (11,000 decline). The Panama decline reflects our ongoing focus on higher ARPU customers and competitive intensity in the market, while increased competition continued to impact the Bahamas. New build and upgrade initiatives delivered approximately 90,000 premises in Q4, bringing the 2017 total to 254,000 new or upgraded homes. The financial figures contained in this release are prepared in accordance with IASB-IFRS. C&W’s financial condition and results of operations are included in Liberty Latin America’s consolidated financial statements under U.S. GAAP. There are significant differences between the U.S. GAAP and IASB-IFRS presentations of our consolidated financial statements. With the exception of the presentation of SOHO RGUs, subscriber statistics are generally presented in accordance with Liberty Latin America’s policies. SOHO subscribers have not been included in C&W’s RGU counts pending further verification. During the year ended December 31, 2017, Liberty Latin America’s review of C&W’s subscriber counting policies has resulted in a total reduction of 223,000 Customer Relationships, 246,600 RGUs, largely consisting of inactive and low-ARPU customers. The review of C&W’s subscribers is ongoing and further adjustments are possible. During September 2017, Hurricanes Irma and Maria caused significant damage to our operations in certain geographies within C&W, including the British Virgin Islands and Dominica, and to a lesser extent Turks & Caicos, the Bahamas, Anguilla, Antigua and other smaller markets, resulting in disruptions to our telecommunications services within these islands. With the exception of the Bahamas, all of these C&W markets are included in the “Other C&W” category in the accompanying table. Homes passed counts for the British Virgin Islands, Dominica, and Anguilla reflect the pre-hurricane homes passed as of August 31, 2017. As of December 31, 2017, services to most of our fixed-line customers have not yet been restored in the British Virgin Islands, Dominica and Anguilla. While mobile services have been largely restored in these markets, we are still in the process of completing the restoration of our mobile network infrastructure. Liberty Latin America Ltd. (“Liberty Latin America”) is a leading telecommunications company operating in over 20 countries across Latin America and the Caribbean under the consumer brands VTR, Flow, Liberty, Más Móvil and BTC. The communications and entertainment services that we offer to our residential and business customers in the region increasingly include combinations of services comprised of digital video, broadband internet, telephony and mobile services. Our business products and services include enterprise-grade connectivity, data center, hosting and managed solutions, as well as information technology solutions with customers ranging from small and medium enterprises to international companies and governmental agencies. In addition, Liberty Latin America operates a sub-sea and terrestrial fiber optic cable network that connects over 40 markets in the region.